Found a few past doodles that I feel like putting online today. 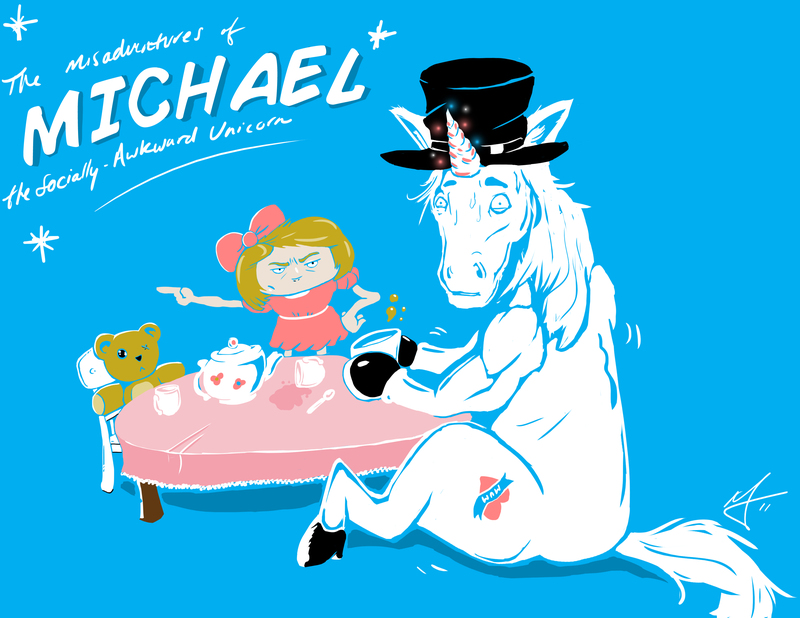 To start, another unicorn. Thats right. Another one. What’s it to ya?